An original idea rarely exists. So when I set out to write about being ordinary I figured, what a great time to aim low. [Ha- I kid]. But seriously, why does being ordinary get such a bad rap? I’m not preaching mediorcity or saying that we shouldn’t strive to always do our best; but it seems like the more you try to distinguish yourself as “something special” or “different”, the more disengaged you become with yourself and others. Let me explain. While researching this topic, I discovered several artists, activists, novelists, and philosophers all sharing the message of embracing the ordinary. Aside from their messages, these individuals all had one thing in common; they were accessible. Suddenly I thought, “A-ha! Being ordinary enables connection”. Cool, man. Probably nothing new. But regardless I thought it was worth exploring further. Gee… THANKS for the warning, Ann. 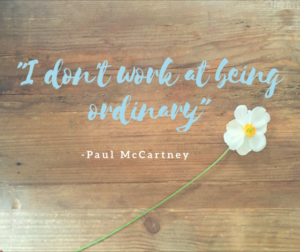 So why does being ordinary get such a bad rap?! 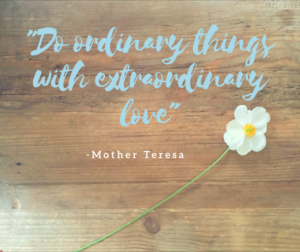 Let’s be real, when you hear the word ordinary you don’t envision a rainbow, you imagine the color beige. You don’t think Rhianna, you think common folk. 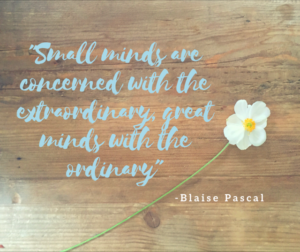 Google ordinary and you’ll find quotes urging you to be EXTRAordinary! It’s easy to see why people are feeling the pressure to be something special these days. Don’t even get me started on the influence social media has on this phenomenon. I experienced this while brainstorming a name for my blog. I made lists; played with word variations; imagined myself saying it; and pictured myself forever tied to it. It needed it to be “something special”. I could feel myself start to slip into a dark abysis of self doubt until my inner therapist perked up and said, “Yello! A blog title doesn’t define you”. I also remembered that sameness is a key component to forming connection. So it was back to being ordinary for me! Now lets get back to the picture our society paints of ordinary. A lame [and thankfully dissapating] trend is to use the word “basic” [in the same category as ordinary] as a putdown. This is ridiculous considering we are all born, well, pretty basic. You know, your standard run of the mill human. This basic human model longs for love, belonging and purpose, but is riddled with fear and self-doubt. So basically we sup up the model with nice clothes, design our image of the perfect hair & make up, buy nice cars, big houses…and then share photos begging the question, “Is this enough? Am I enough yet?” and then continue the empty voyage of perfectionism. You get the point. In the book Daring Greatly, Brené Brown explains how our culture’s “never enough” mentality contributes to feelings of shame. You know that nagging thought that something is wrong with you unless you were that or had that. Well, where there’s shame, fear of rejection and abandonment are sure to follow, which makes the human need for connection a scary concept. So what do you do? Well, you may overcompensate by purchasing material things or mask it in the form of plastic surgery, makeup, and clothing; anything to make you LESS ordinary. You might opt out of wearing armor, and instead choose to manufacture ways to stand out among the crowd. This often results in behavior that doesn’t correspond with your values. In the end the consequence is being inauthentic; causing you to drift farther and farther away from your self and others. Like, “who am I? I have no idea anymore“. And trust me. Other people feel that vibe. Who doesn’t like easy? Life is hard, take a rest. 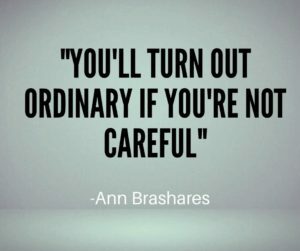 Remember, ordinary gets the job done. A supped up version comes with more bells and whistles; can be trickier to operate; and comes at a higher cost. Who has time for that?! The basic model is user friendly. If you want to connect, just be yourself! Ordinary isn’t trying to be anything other than its function. In this case, your primary function is to connect. Too many bells and whistles can be intimidating. Flash may spark interest, but it doesn’t sustain a real connection. 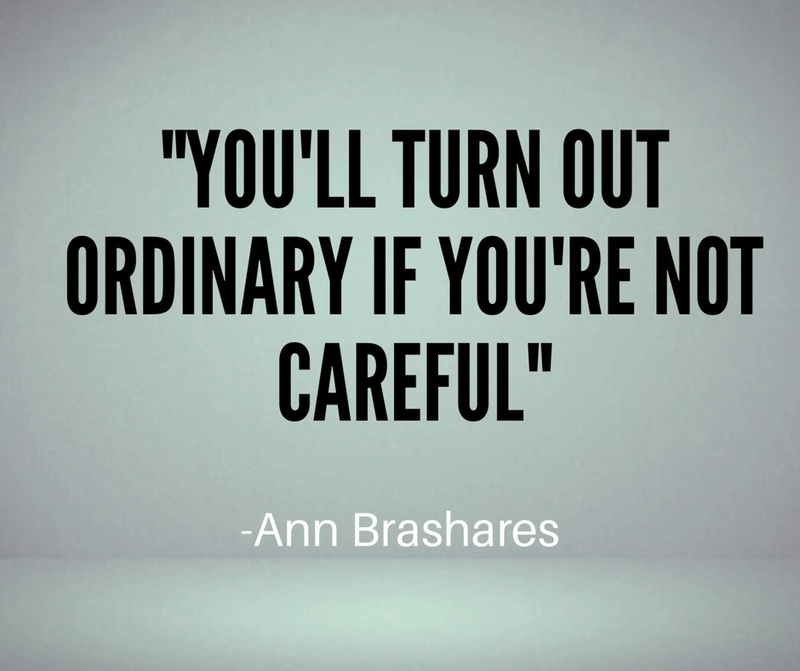 Stripping off the armor and letting your ordinariness shine does that! 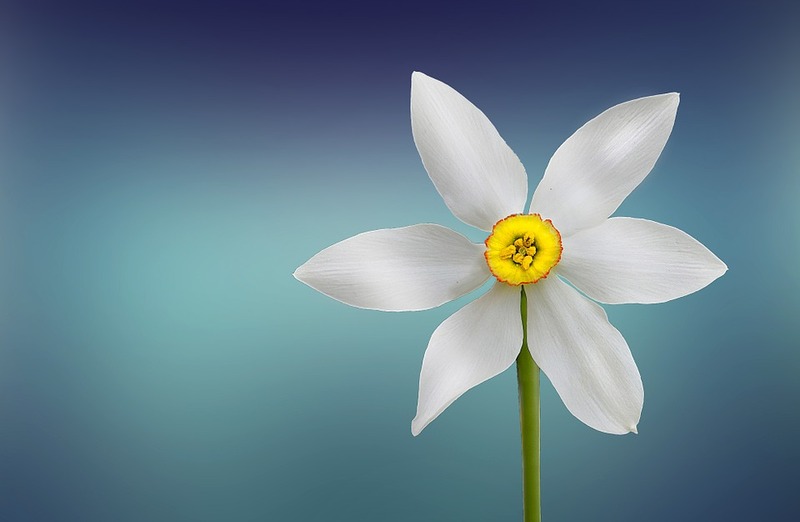 Being ordinary IS special, and its value is found in its simplicity! We are ALL born special. The sameness we all share, such as our precious time on earth is what connects us. Remember that and you’ll find the joy in the ordinary. That will always be enough! Here are a few quotes that make you say, “hmmmmm”. I’d love to hear your thoughts on the subject. Can you relate to the car analogy and trying to connect with someone who had lots of bells and whistles? Share how you’ve seen this manifest in your personal life? How have you learned to embrace YOUR ordinariness? And how has embracing it changed how you interact with the world? You are so very right! Thanks for making it ok to simplify and live happily and stress free! I would agree that most of us are ordinary. It’s other people that put others on a pedestal and deem them as unordinary. I had this same epiphany this weekend at the Beyoncé concert. She stopped during her show to tell a fan how beautiful their outfit was. She even had clips of her family roped in throughout the show. It all made me think just how ordinary we all are. 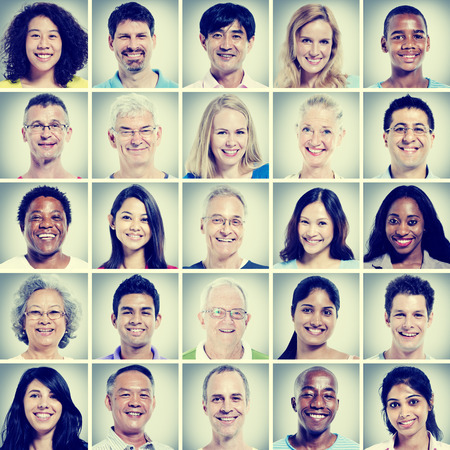 At the same time, we are all unique in our special ways but again…it’s all of us. We can go crazy in our search to be “special” in societies eyes. The broken and “ordinary” people of this world are much more interesting than their perfect counterparts! I agree with you 100% Heather! Thanks for visiting. I loved everything about this! I’ve always strived for perfection and that leads to procrastination in my life. I always think “I don’t have time to make it perfect, over the top, extraordinary, so I’m going to wait until I have time”. Problem is, there’s never enough time! Thanks for putting it all in perspective!